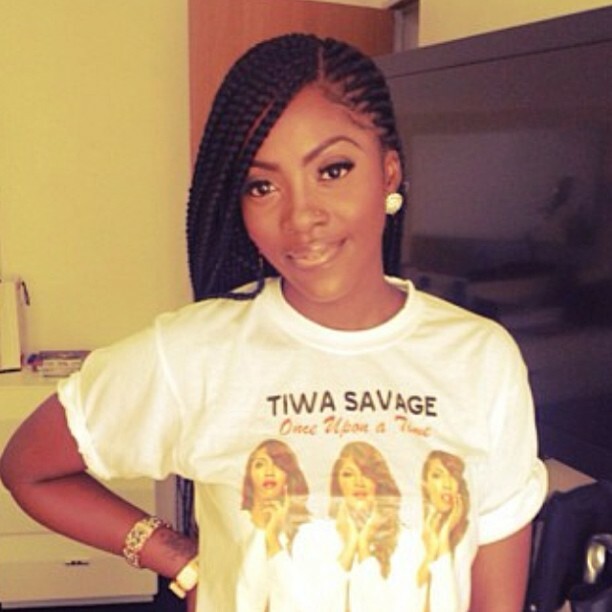 Tiwa, Toke and Toolz in Braids - Is This Wife Material Hairstyle? So as I was writing up Toke's recent vlog about wife material syndrome - how women begin to show they're ready for the proposal or marriage when in a serious relationship - I realized something. Toke had a hairstyle in common with a couple of other ladies whom I had profiled as being in a relationship or engaged. 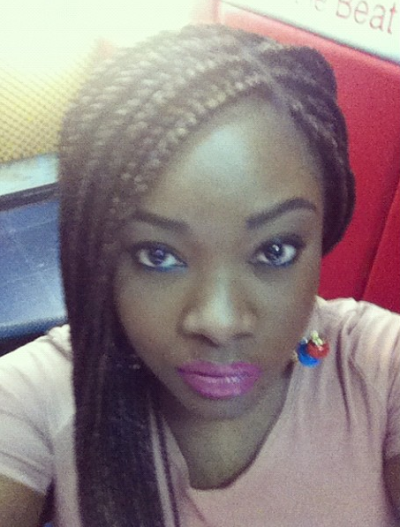 Both Tiwa Savage (engaged to T-Billz) and Toolz Oniru (Coupled up with Tunde Demuren) are currently rocking braids. 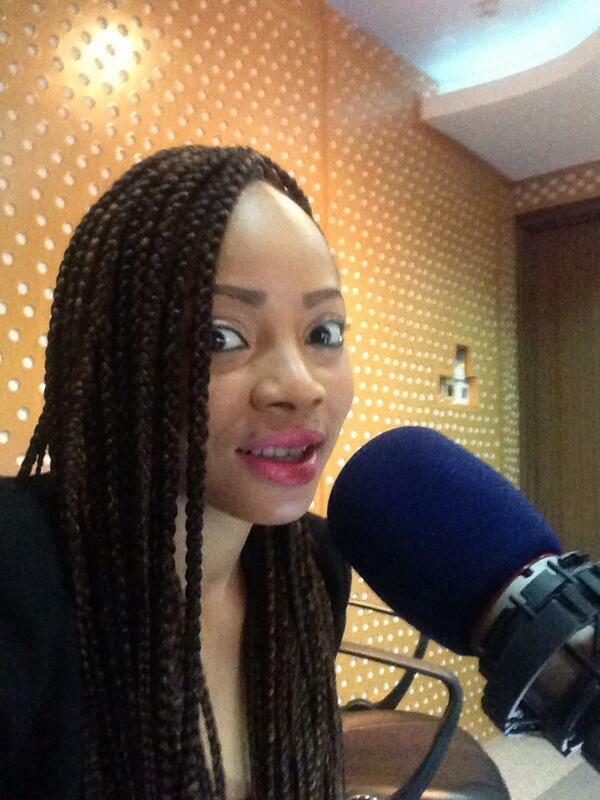 Toke Makinwa herself is engaged to be married to Maje Ayida. I began to wonder if braiding one's hair as opposed to adding hip-lengths of Brazilian hair extensions was a way of showing you were ready to get a proposal, a ring, or a date to get married? Awww mehn. I wanted to braid my hair, but not if everyone's doing this same hair style! I love braids on women! Can never bored of seeing it everyday on my wife. Not the same hairstyle but similar. Take a second look. I love braids. I have a new one presently and in just two days I got a million compliments! I never had the patience for braiding, neither to sit to get it, nor the time it takes ot undo it. I think the last time my hair was braided was when I was 10. I don't know if I will ever do it. But I agree, it does look good on most women. Lovely ladies and they are hardworking. LOVE LOVE LOVE TIWA'S HAIR! !